You never know what you’ll find if you examine things too closely. Well the Hollywood Huckster knew this only too well. 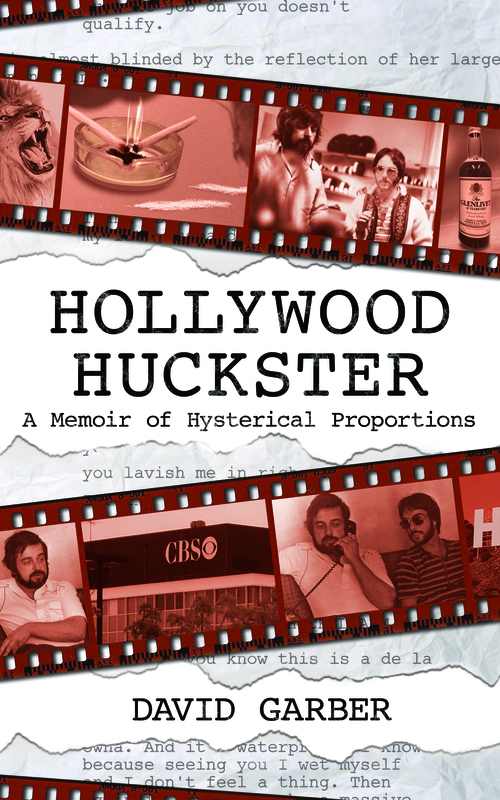 The #1 best selling Amazon Biography & Memoir, HOLLYWOOD HUCKSTER – A Memoir of Hysterical Proportions, is now available, in print, and for a short time only, with a special “new release” discounted price. You get to save, and enjoy. Don’t think about it, do it! The discount offer will only last for a few more days. Hurry while supplies, and the Huckster’s one-liners, last.